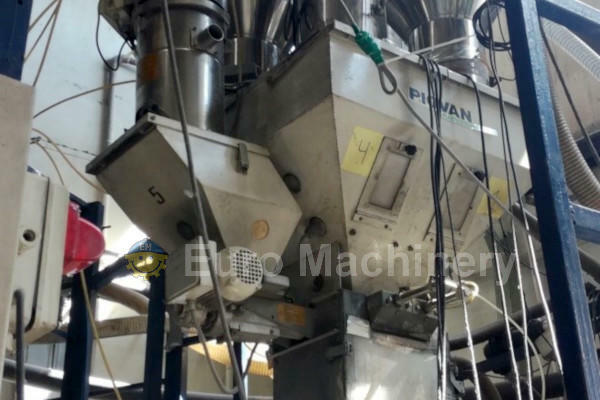 Are you looking for a good second-hand sheet extruder. 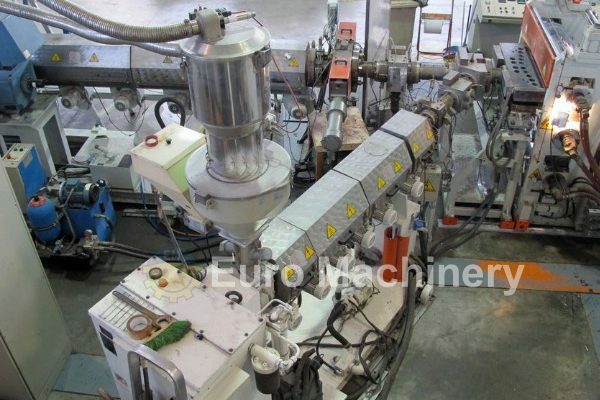 Euro Machinery can offer both mono sheet extrusion machines and co sheet extruders. 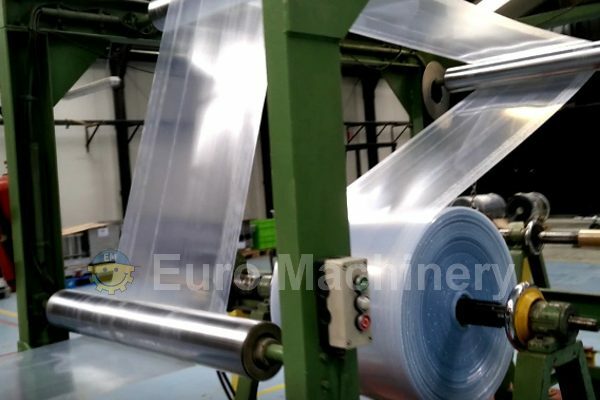 At the moment we can offer PP sheet extrusion lines, polyethylene extrusion machines, and more machines within plastic sheet production. We have experience with well-known sheet extrusion machine brands as Kühne, KrausMaffei, Battenfeld, ER-WE-PA and more. 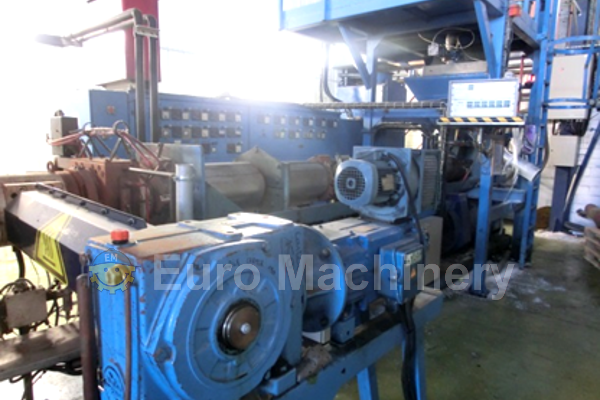 Euro Machinery has many years of experience with buying and selling machines for flexible converting. Contact us for more information.